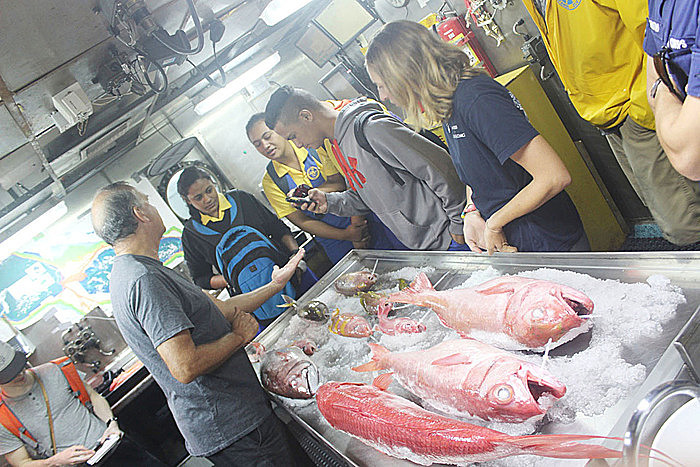 The National Oceanic and Atmospheric Administration (N.O.A.A) has kindly opened the doors of their research vessel to give touring opportunities to different schools and organizations in Samoa. 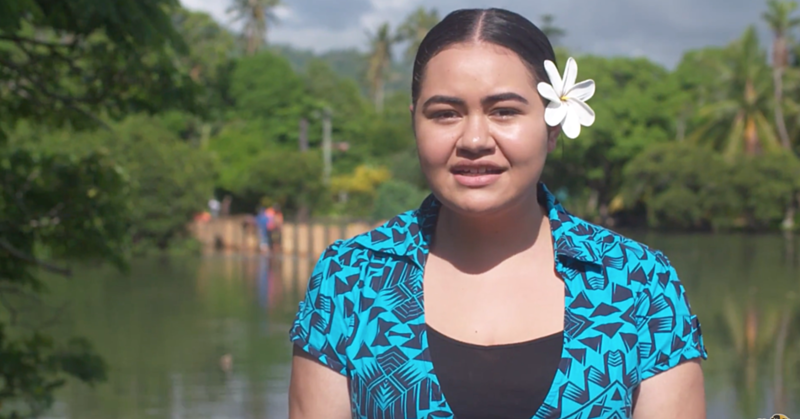 Science students from St. Mary’s College, Pesega College, the National University of Samoa (N.U.S), Samoa Maritime as well as different organizations came onboard the N.O.A.A ship for a chance to get an insight of the work they did. Dr. Joseph M. O’Malley, a Research Fisheries Biologist from the N.O.A.A group spoke to Samoa Observer about the tours. “So when the ship pulls into different ports we like to share what we did on the research cruise especially to the children or to local fisheries and environmental organizations,” he said. The tour consists of 4 sections within the ship dedicated to different aspects of N.O.A.A’s work. “So the first part of the tour is the bridge which is the command centre of the vessel and from there the Lieutenant Commander Golden shows students the instrument that we have on the bridge,” Dr. O’Malley said. “The next station is where we show the children the footage from the cameras we attach to the fishing gear; this is where we show the fish in their natural environment and how we catch them. 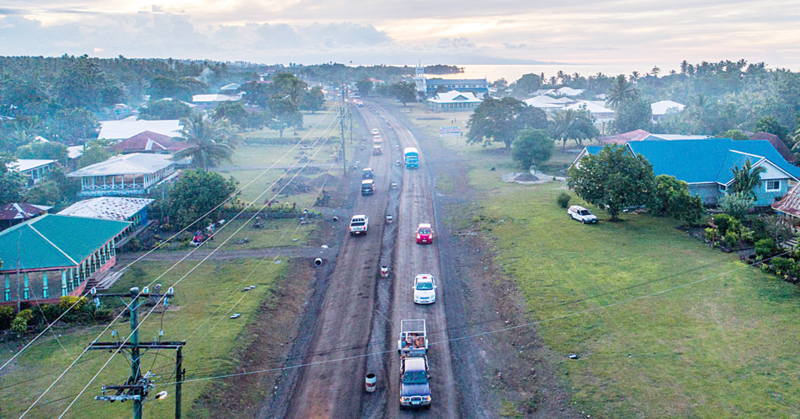 According to Dr. O’Malley this is all done in hopes of inspiring the young people of Samoa. “What we like to do is to hopefully inspire the younglings with our work and to try get them into Marine Science especially at the local level,” he said. For the U.S Embassy’s Chargé d'Affaires, Angelina Wilkinson this is a great opportunity for the people of Samoa. 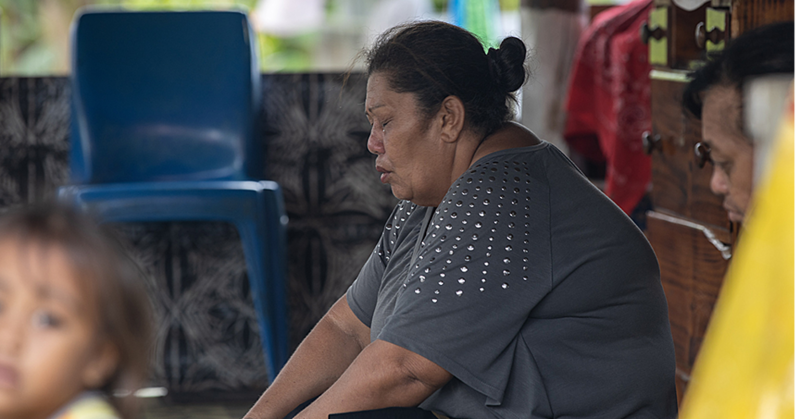 According to Fa’ainuseiamalie Latu, a professor at the National University of Samoa who brought 2 groups of students for the tour, the students were really excited about the tour. “I mentioned this opportunity to them last week on Tuesday and they were very keen to participate especially in terms of research because it is very rare for us to get opportunities like this,” he said. “With this visit I’m bringing two classes; one class is a 200 level paper where we look at ecosystems with the hot topic being coral reef researches and that’s something the students are engaged in right now; I’m pretty sure they are making the most of this opportunity to help them out with their projects. The students all took advantage of the opportunity extracting as much information from the tour guides as possible.